KISS Was On Top Of The World With the Immortal "Love Gun" in 1977. This is one of the band's greatest songs ever, bar none. Love Gun was the first album I ever owned in my life. It and the Peter Criss album were the albums I listened to, over and over and over, driving my family (at the time, the Moerschers in Willoughby, Ohio, who I believe moved to Columbus) completely nuts with me. 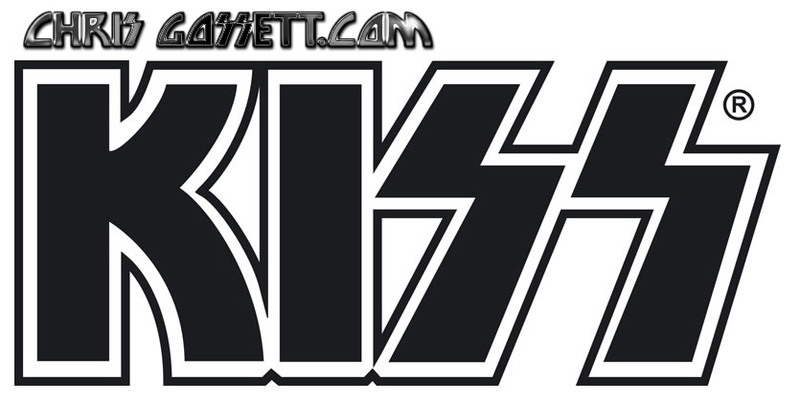 While through my life my interest in KISS has gone, returned, gone, returned, over and over, they've always remained one of my favorites for many reasons, including those original feelings I felt during the hardest stretch of my life. Thank GOD for the Moerschers and for KISS, at the time I needed them most; ESPECIALLY THE MOERSCHERS!! !